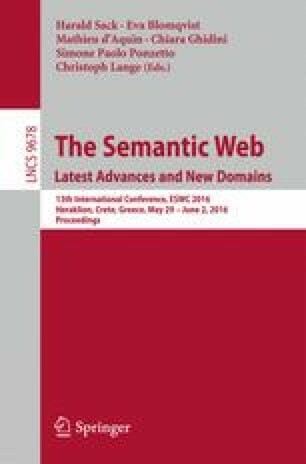 Identity relations are at the foundation of the Semantic Web and the Linked Data Cloud. In many instances the classical interpretation of identity is too strong for practical purposes. This is particularly the case when two entities are considered the same in some but not all contexts. Unfortunately, modeling the specific contexts in which an identity relation holds is cumbersome and, due to arbitrary reuse and the Open World Assumption, it is impossible to anticipate all contexts in which an entity will be used. We propose an alternative semantics for owl:sameAs that partitions the original relation into a hierarchy of subrelations. The subrelation to which an identity statement belongs depends on the dataset in which the statement occurs. Adding future assertions may change the subrelation to which an identity statement belongs, resulting in a context-dependent and non-monotonic semantics. We show that this more fine-grained semantics is better able to characterize the actual use of owl:sameAs as observed in Linked Open Datasets.